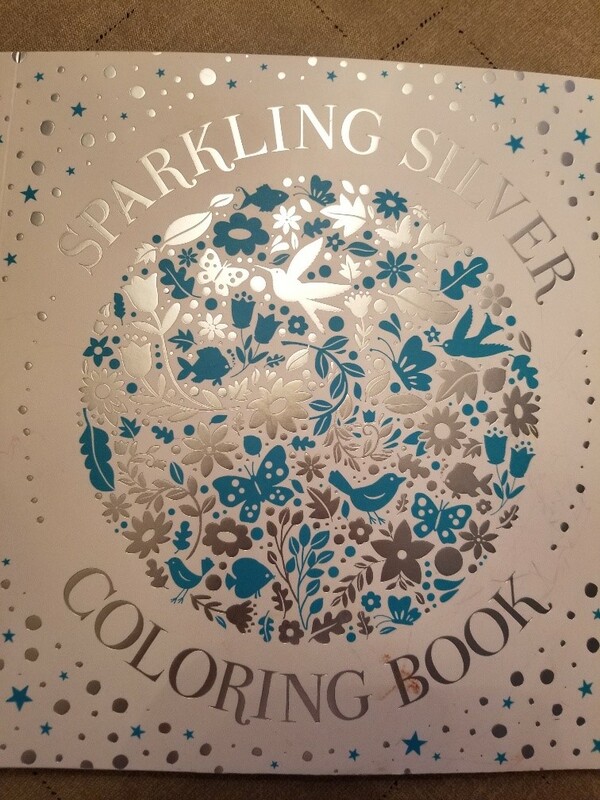 finally, I finished it… from “Sparkling Silver Coloring Book”. 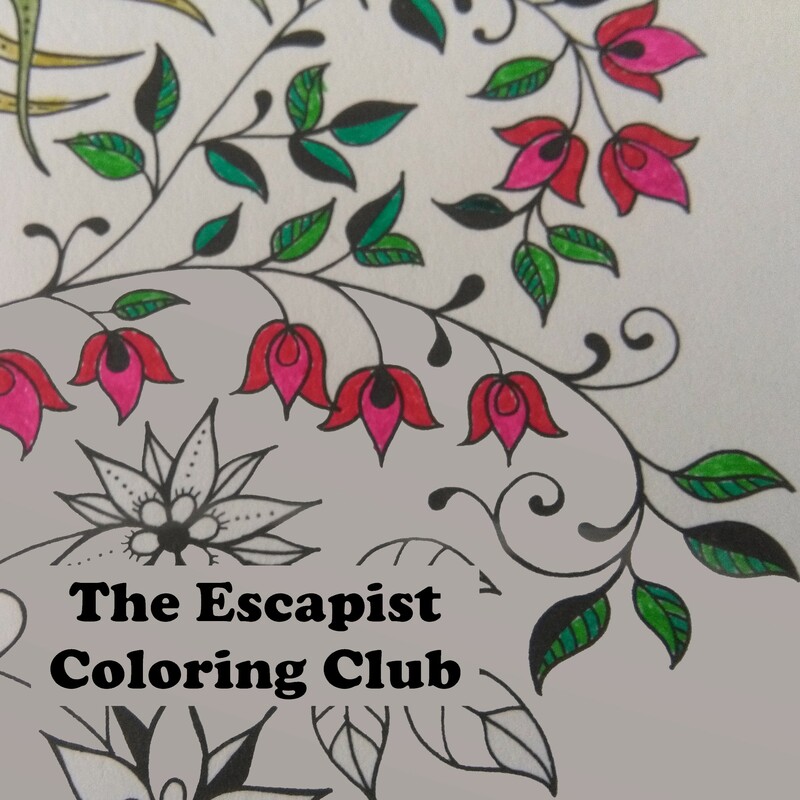 The Escapist Coloring Club is hosted by Linda G. Hill. This entry was posted in coloring club and tagged coloring books for adults, coloring prompt, escapist coloring club, Linda G. Hill. Bookmark the permalink. 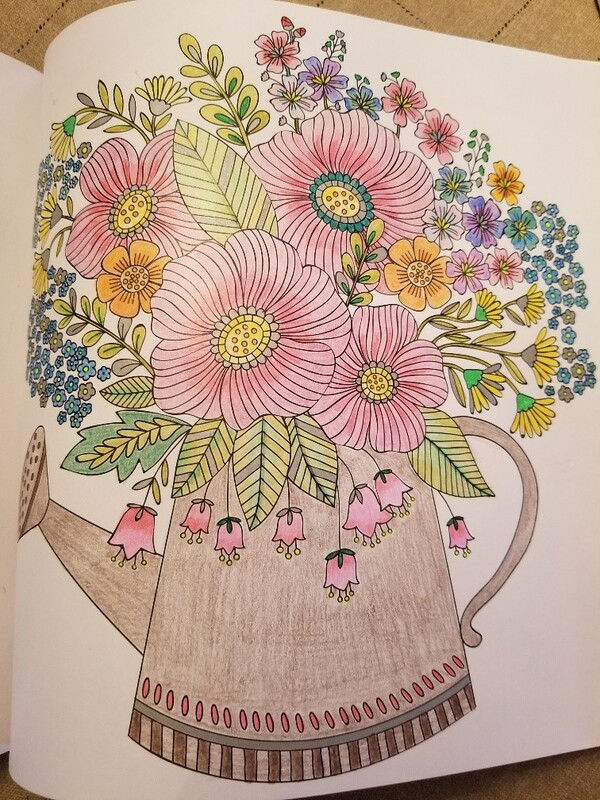 Love the pink flowers all through the watering can. Be curious how the moon finishes out. Have fun.